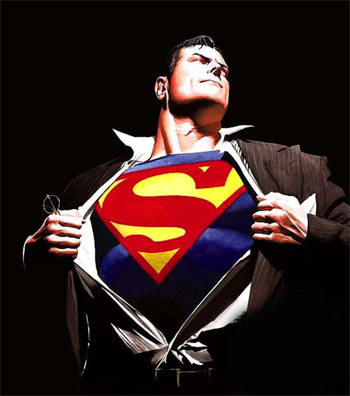 Comic book artist Alex Ross is well known for his cover art, which spans from the 1990s to the present. 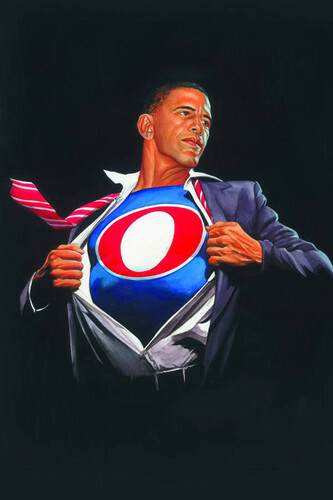 He's produced remarkable work on a large number of figures, including Superman, Joker and Harley Quinn, Darth Vader, and even President Barack Obama. So why not Black Panther? Ross's Black Panther #1 variant displays T'Challa/Black Panther in a mid-air leap. At his back are a group of police officers training their guns on the protagonist. Prior to taking on duties as the writer for Black Panther, Ta-Nehisi Coates became well known for his commentary on African Americans and strained race relations in the United States. As Ross constructed his cover, he perhaps assumed that Coates might take up issues such as police brutality in his run on Black Panther. That probably explains the apparent conflict between T'Challa and the police officers in the image. Ross's variant cover began appearing as early as December 15, 2015, in the pre-release coverage of Black Panther. The dramatic image served as an important promotional item that assisted in building anticipation among audiences for the April 6, 2016 release. In one release at Marvel, Will Moss, the editor for Black Panther asked, "what better way to celebrate the launch than with a variant cover by the legendary Alex Ross?" The release included Ross's cover image. 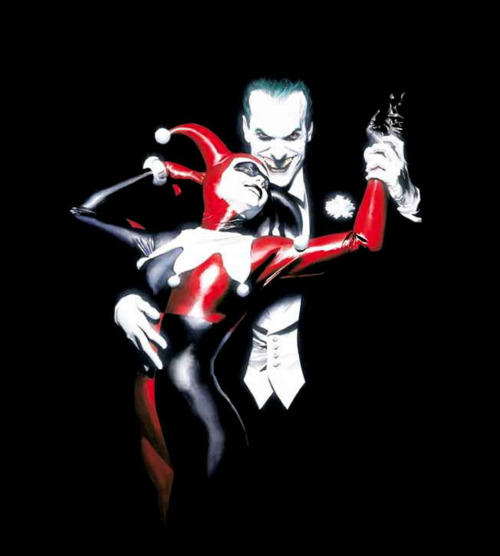 Comic Book Resources ran a version of the release and presented Brian Stelfreeze's regular cover alongside Ross's variant. Ta-Nehisi Coates also tweeted Ross's image, and added the caption "Panther power on the hour from the rebel to you...," which is a line from Public Enemy's "Rebel Without a Pause" (1987). 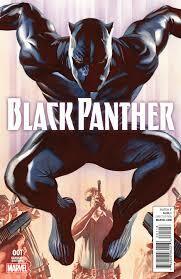 The Ross image is the only image in the series of variants for Black Panther #1 that suggests black-white conflicts. Such racial conflicts are not, though, a central focus of Coates's first story arc. The cover nonetheless prompts viewers to think of Black Panther in the context of ongoing violent confrontations between black men and policemen.